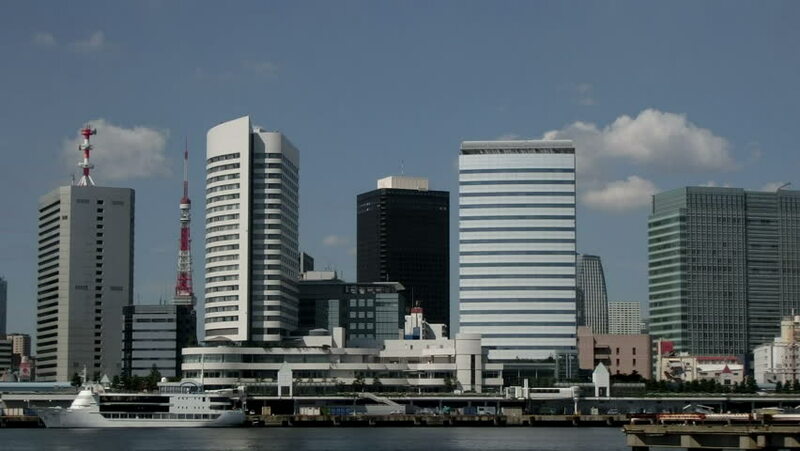 hd00:10Time lapse of Tokyo's waterfront business district. 4k00:18TAMPA, FLORIDA/USA - NOVEMBER 19, 2016: Tampa skyline buildings of the Central Business District. Tampa ranks as the fifth most popular American city, based on where people want to live.